Stathakis, a former economy minister, said that high primary surpluses are the sole and basic commitment of the government, which is the result of debt servicing arrangements. 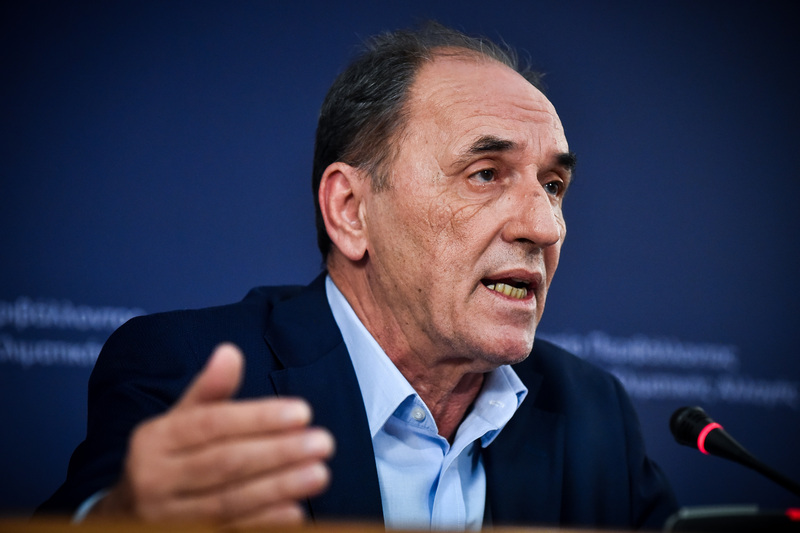 Environment and Energy Minister Yorgos Stathakis has said that the end of the bailout memorandums opens the road for the government to set fiscal policy independently, but that primary surplus commitments to creditors will be honoured. “The country will fully fulfil its commitment to maintain a 3.5 percent primary surplus in the 2019 budget,” Stathakis told Real FM radio. Stathakis, a former economy minister, said that high primary surpluses are the sole and basic commitment of the government, which is the result of debt servicing arrangements, and he asserted that the same stands true for many European countries which maintain small primary surpluses for many years. 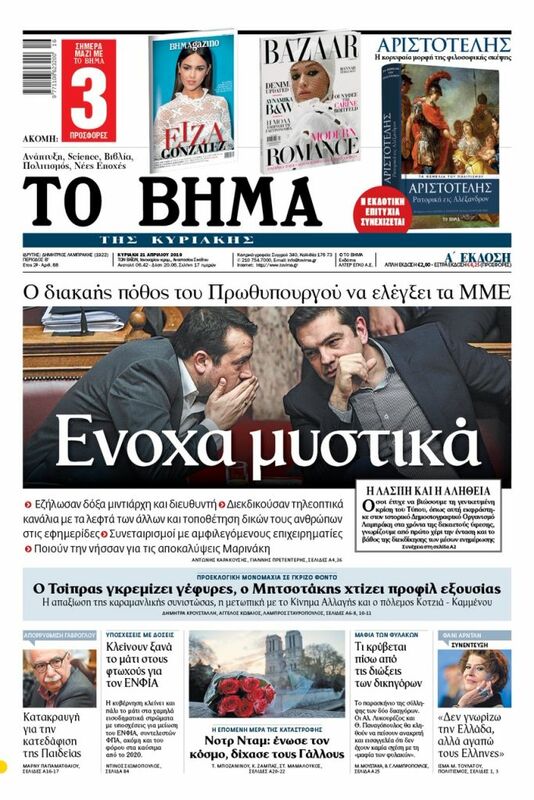 Stathakis left open the prospect that legislated pension cuts that were demanded by creditors may not have to be implemented. “If public finances go well – and the results of the first half of 2018 are very good – we can expect to see in next year’s budget the proposals that the government will table on this issue,” he said. Stathakis defended the reforms that were carried out in the framework of the bailout programme. “Most of the reforms facilitate the aim of expediting growth. In the energy sector, I can enumerate a host of reforms. We have freed up the electricity and natural gas energy market. We established an Energy Stock Market, which will essentially be the mechanism under which the energy market will operate. We abolished subsidies for renewable energy sources, and we are proceeding with the introduction of competitive procedures and tenders. There is a bundle of reforms that is beginning to produce results, as they will attract major investments, with beneficial results for citizens,” Stathakis said.